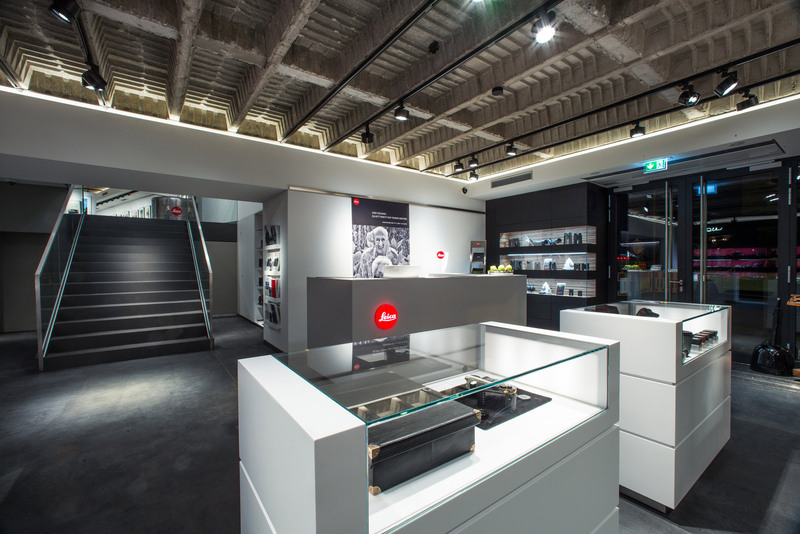 On November 26, 2015 the first Leica Camera Flagship Store opened in Germany. After three years of planning and construction, the new store will be presented on more than 1,000 square meters. 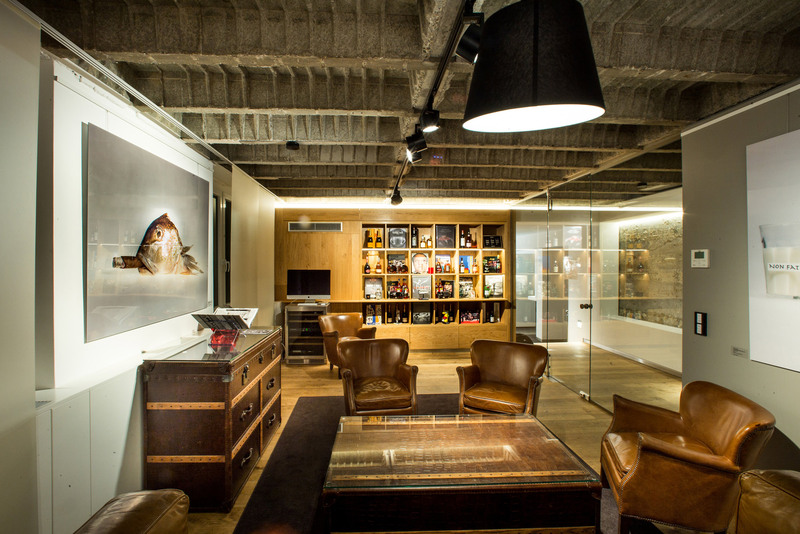 With an impressive gallery space, a cozy reading area and retreats in the VIP room. 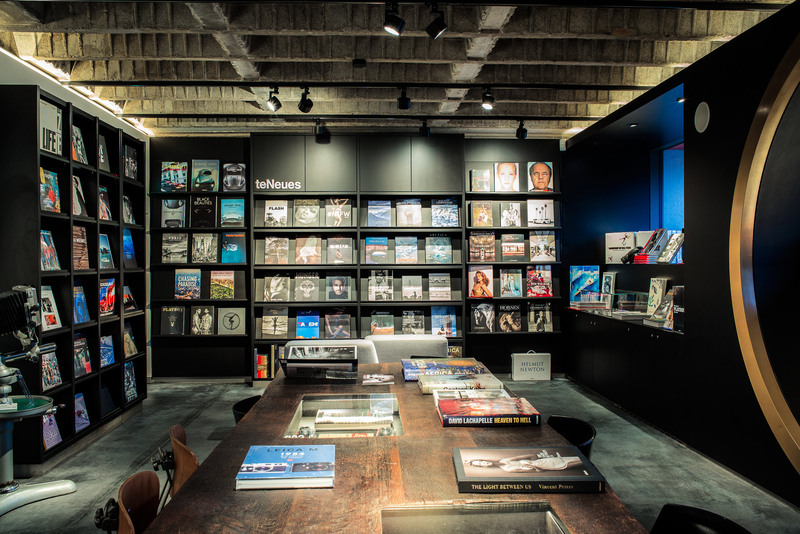 In addition to the latest Leica cameras, lenses, accessories and second hand items you will also find space for art and literature on an area over three floors. 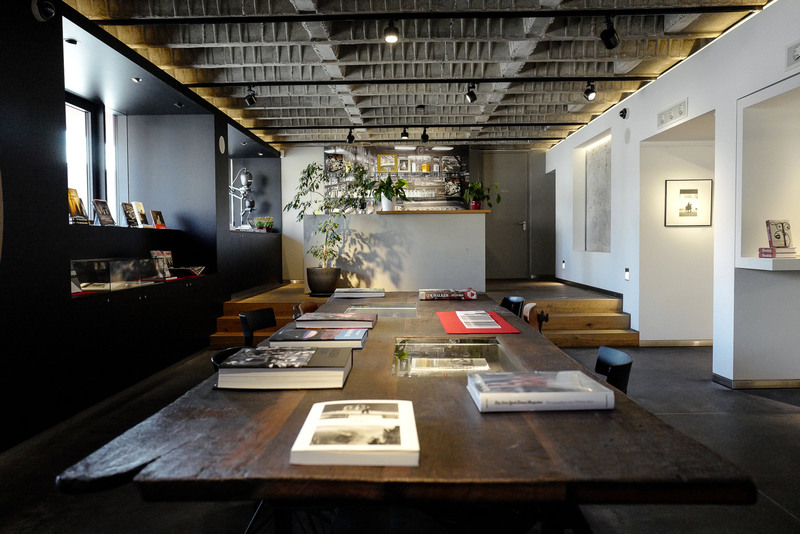 National and international photographers and young promising talents show their works at our gallery. 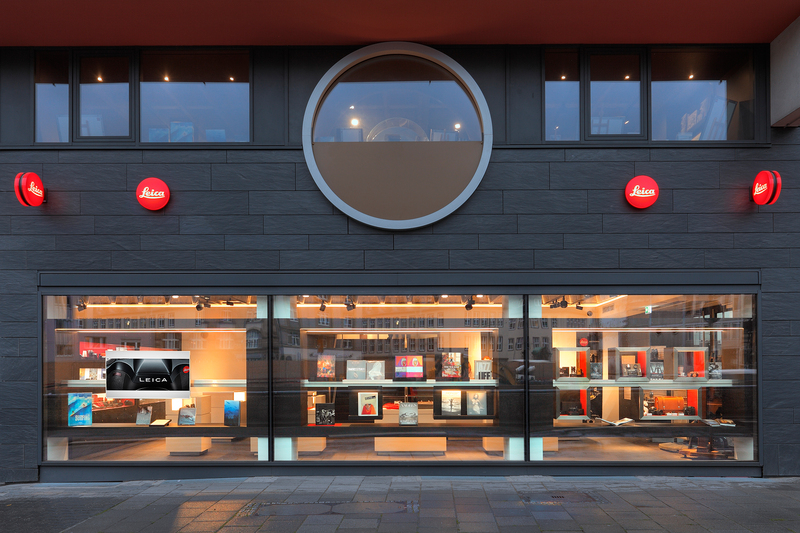 The Leica Store is centrally located in Frankfurt's city center, right next to the Goethe House and the future Romantik-Museum. 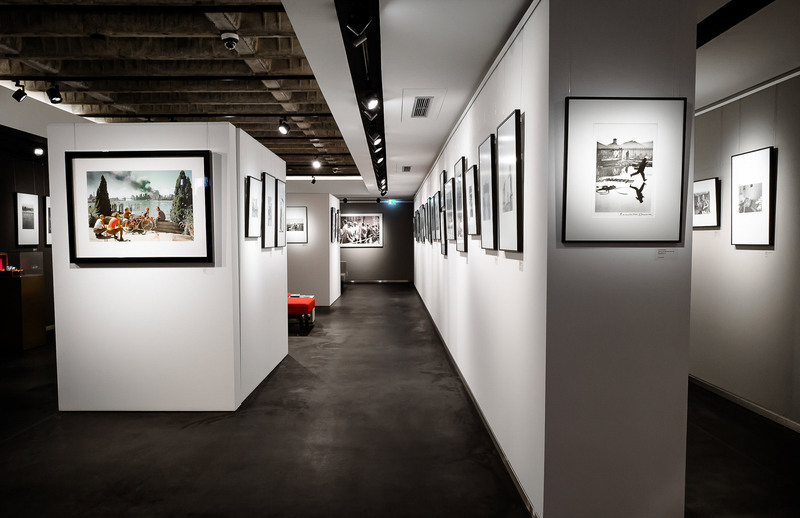 We cordially invite you to visit us at our Leica flagship store in Frankfurt am Main. We would be glad to inform you about our auctions and workshops under the guidance of professional photographers at home and abroad. Of course we will assist you in setting up a photography or camera collection.